Are you currently in business? If so, you are probably looking for prospective applicants whom you can add to your workforce. One of the things that you must do first is to identify qualities or characteristics that you are looking for in the people that you are going to hire. As an employer, it is highly crucial for you to know the people you are going to trust your business with. For instance, if you are in the food industry, you must see to it that the persons cooking and serving the food are able and can cater to the needs of your clients. 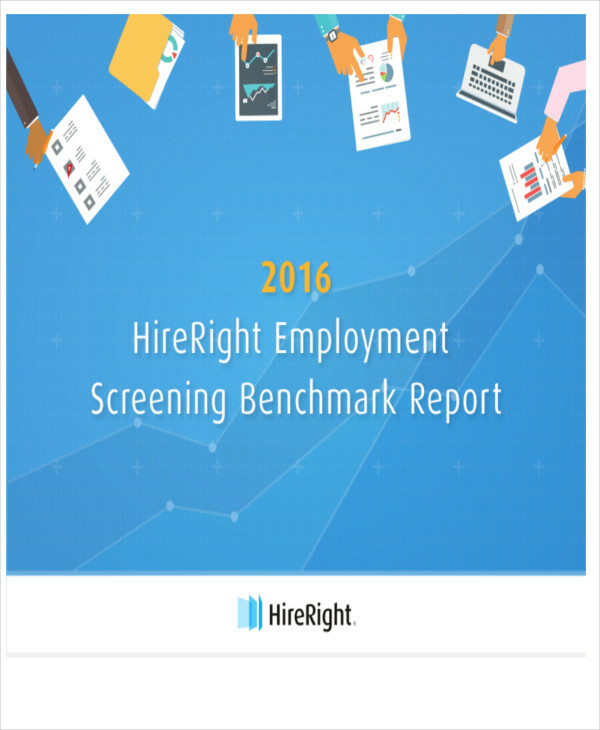 Below are Sample Reports you may truly need in screening and choosing who to hire from your applicants. 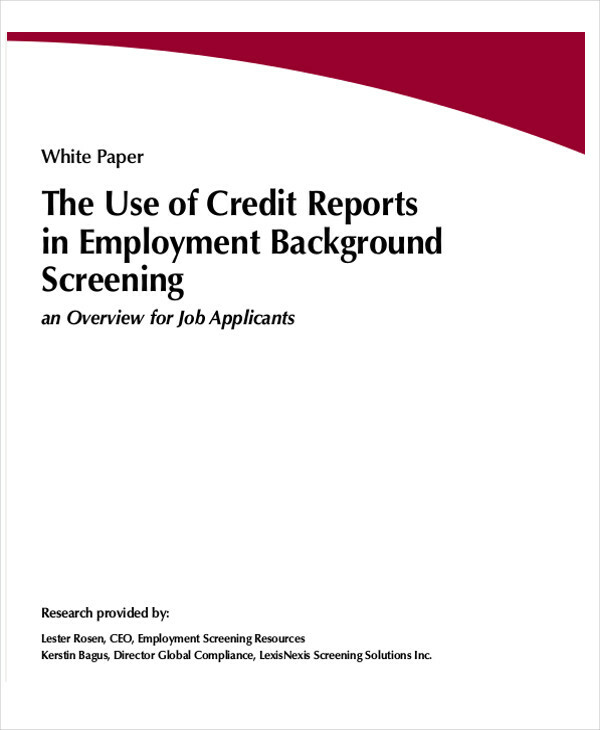 How to pick an applicant depends upon you or your company’s standards. There are different ways in choosing who to accept for the job. You may want to conduct interviews, tests, demonstrations, or require documents to get to know him/her better. 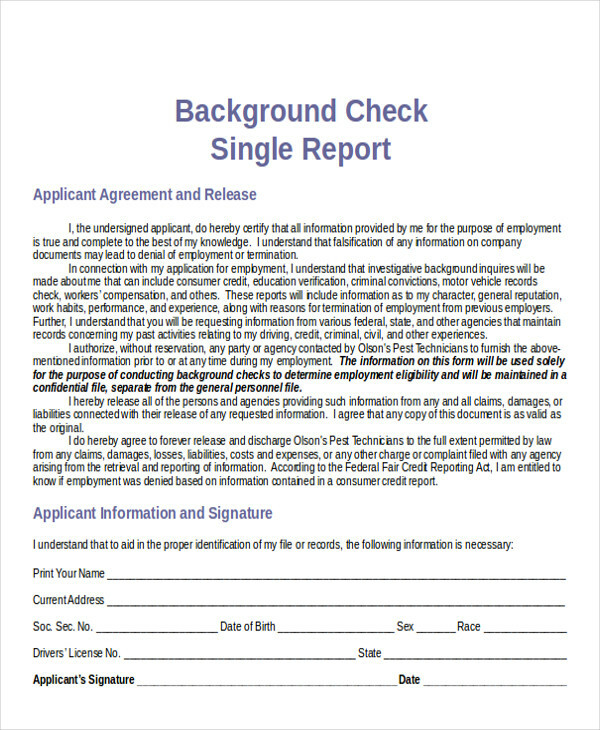 One of the most common procedures in the screening process is through a background check report. you may ask for his/her security number. 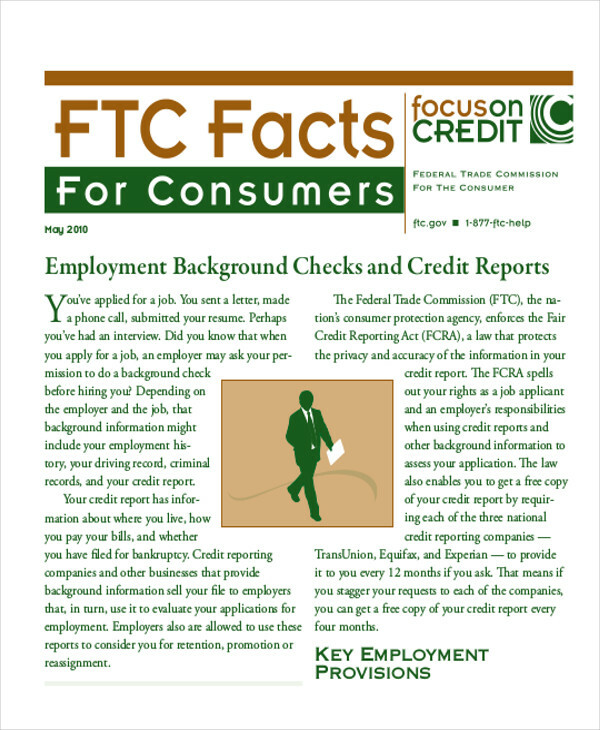 You can verify the facts your prospective employee has presented to you. You can know his/her abilities and qualifications better. You can uncover and prevent potential risks in case you hire him/her. You can get a better picture of your applicant and get to know him/her better. You can determine if the applicant has the qualities of the person you are truly looking for. 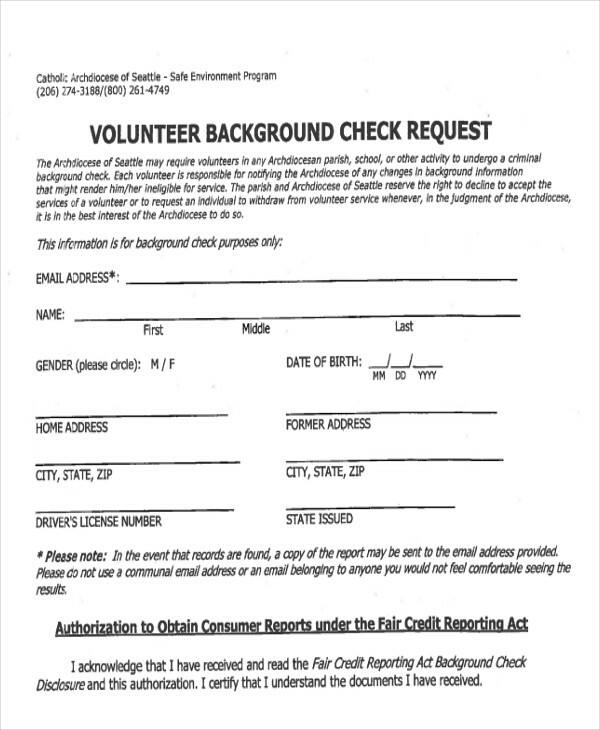 Now that you know what a background check is and its importance, I am sure that you are more than willing to conduct one. 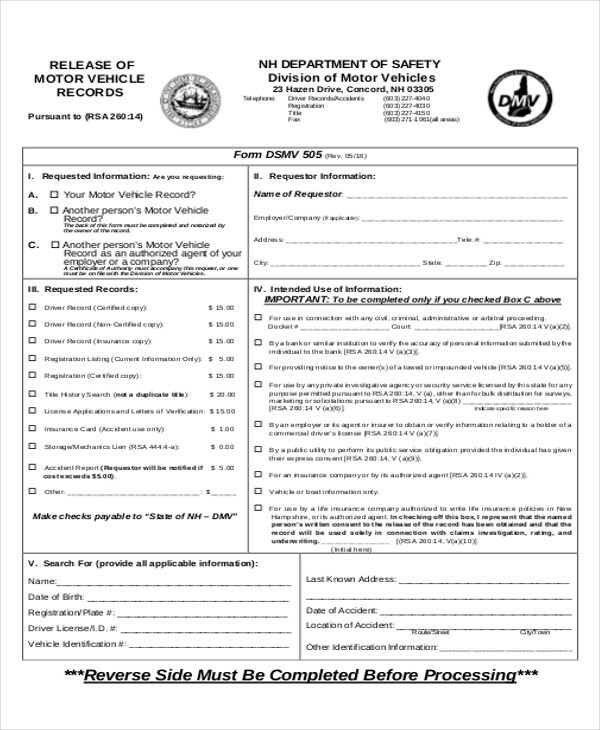 In case you are perhaps thinking of the stress that comes with them such as preparing for the documents and the reports, our variety of samples can certainly lessen your hassle. All you have to do is browse and download. 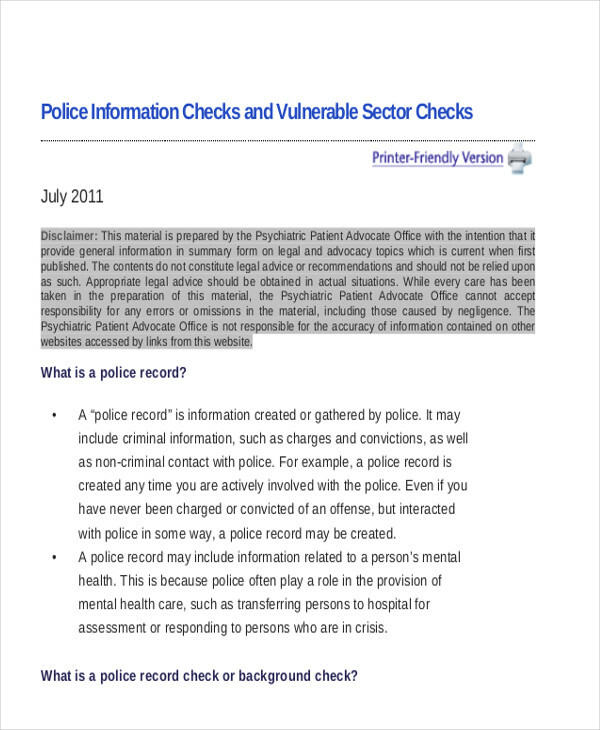 We also have Risk Assessment Reports and Annual Report Samples that you can have for free. There is a popular adage that says, “You can’t judge a book by its cover alone.” While your applicants are not actually books, this saying can be truly applied to people. Remember that you cannot fully trust someone unless you know them. And trust is important in every company, business, or firm. As a matter of fact, it is important in every relationship and this includes employer and employee relations. Besides, your employees are going to be in closer contact with your customers, wouldn’t it be great to know that they can attend to your clients’ needs and wants. 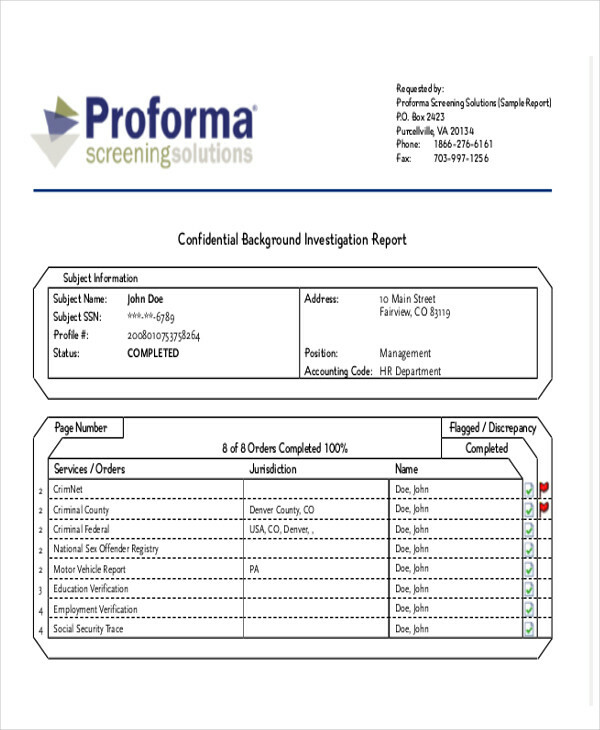 In case you also need more templates for your other reports and paperwork, like Sample Board Reports, you can check out our samples; they are all for free.